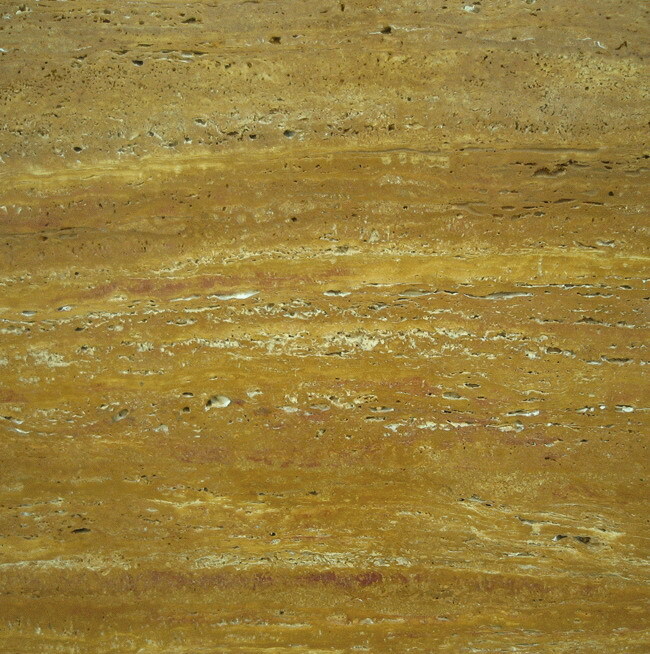 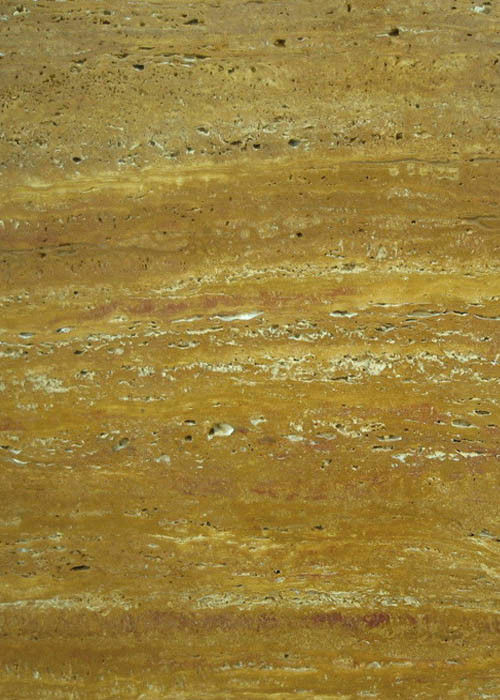 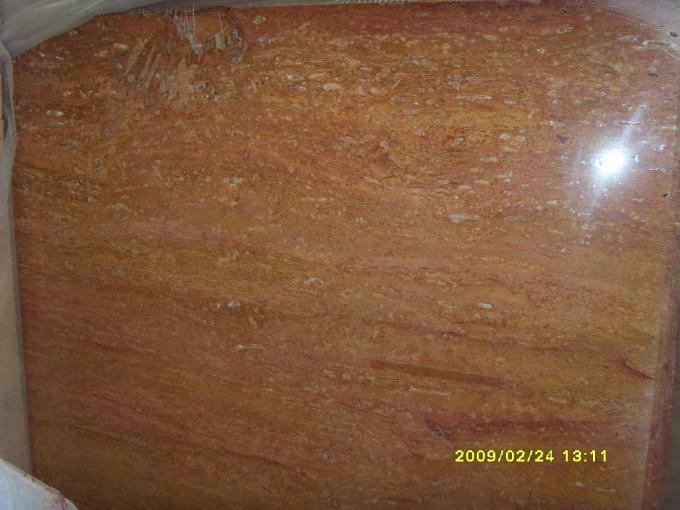 Copper Gold Travertine is a kind of golden yellow travertine quarried from Turkey. 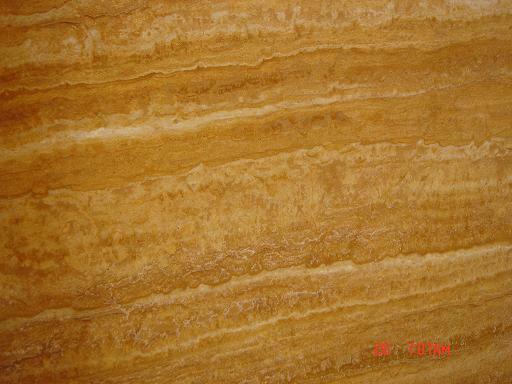 This travertine is especially good for building stone,countertops, sinks, monuments, pool coping, sills, ornamental stone, interior, exterior, wall, floor , paving and other design projects. 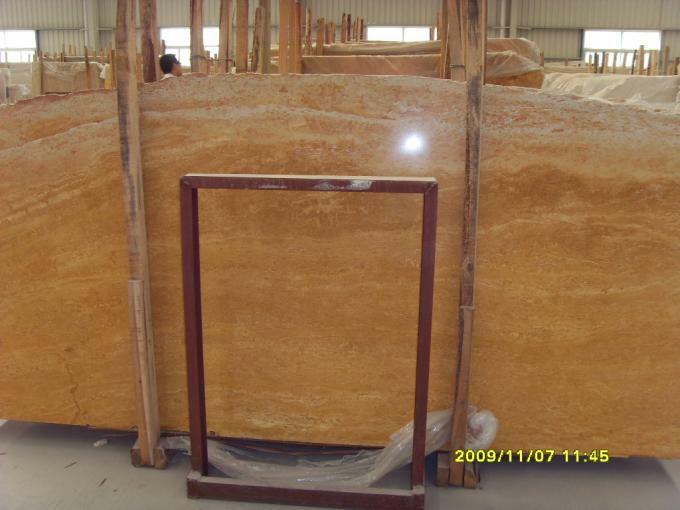 It also called ALM Copper Gold Travertine,Afyon Gold Travertine . 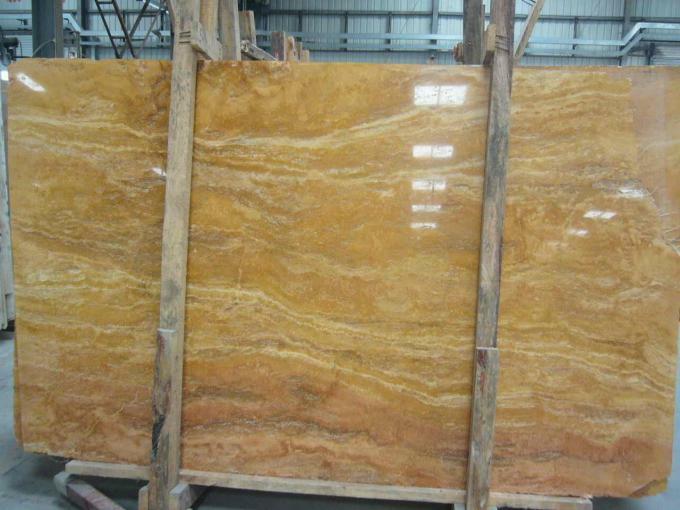 Copper Gold Travertine can be processed into Honed, Aged, Polished, Sawn Cut, Sanded, Rockfaced, Sandblasted, Bushhammered, Tumbled and so on.